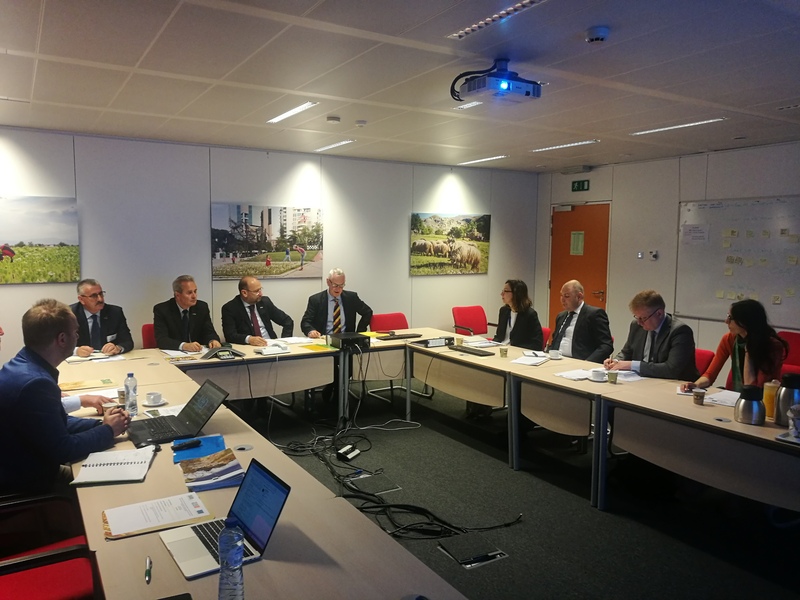 The first meeting of the Project Steering Group (PSG) of the EU funded project “Regional cooperation and networking in the field of agriculture, rural and economic development of cross-border areas” was held in the premises of DR NEAR in Brussels, Belgium. 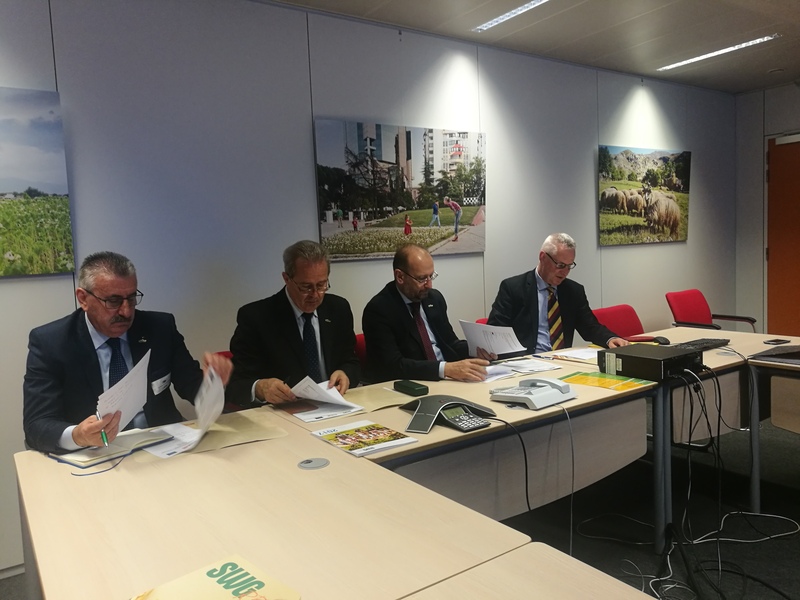 Representatives of SWG HQ, SWG Member institutions, DG NEAR and DG AGRI discussed on the progress of the Action, achieved results and upcoming activities. 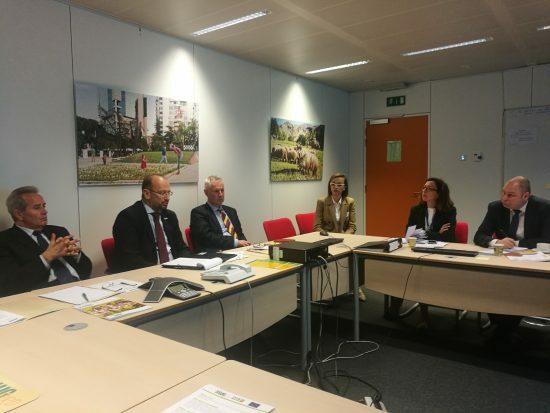 Detailed activities and actions were presented such as: P2P calls in the cross-border regions, capacity building measures, SHG meetings, networking and cooperation links between the stakeholders. The activities are implemented according to the operational plan and all outputs are in line with the objectives and indicators of the Action.